Accessorizing the patio just got a whole lot easier with Ateeva™ Outdoor Throw Pillows. 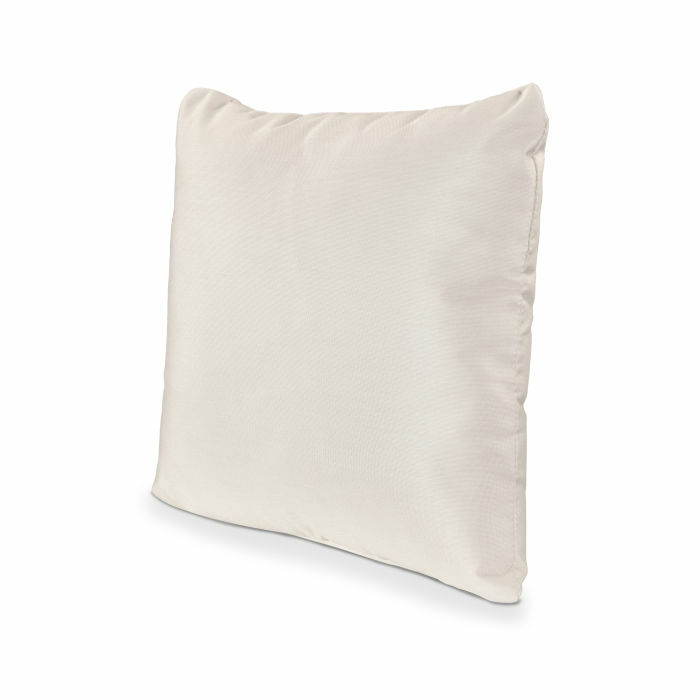 These pillows are hand sewn in the USA and made from Sunbrella® upholstery fabric. With many different colors and styles to choose from you'll really be able to make your space work for you. Available in two different sizes: 16" x 16" and 20" x 20"